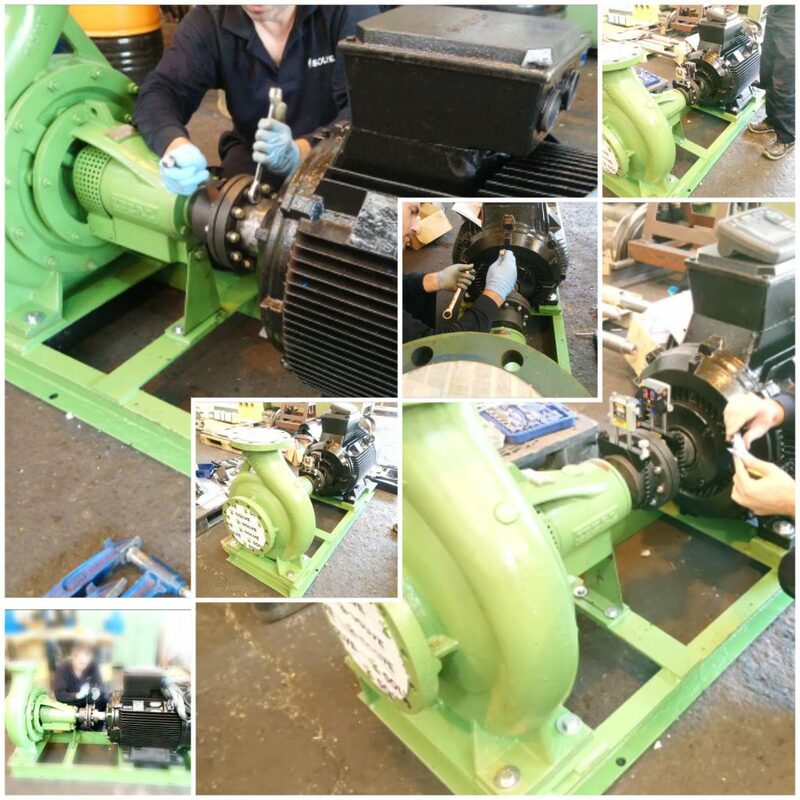 After repairing this horizontal pump (Pump – engine group), which included machining shaft and parts, changing its mechanical closure, bearings and joints, and after assembling, testing and restoring the whole infrastructure, our technician proceeded to a pre-alignment check using a laser system. Solve IMI. Pump system engineering. Responsibility and professionalism provided to demanding customers.